This new Soft White Book box is just super. 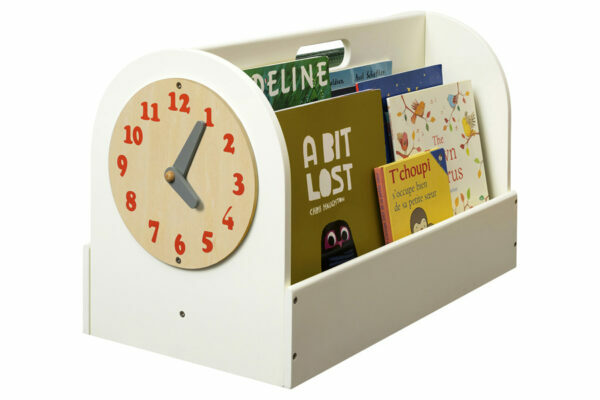 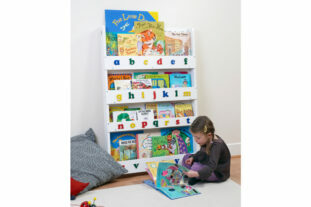 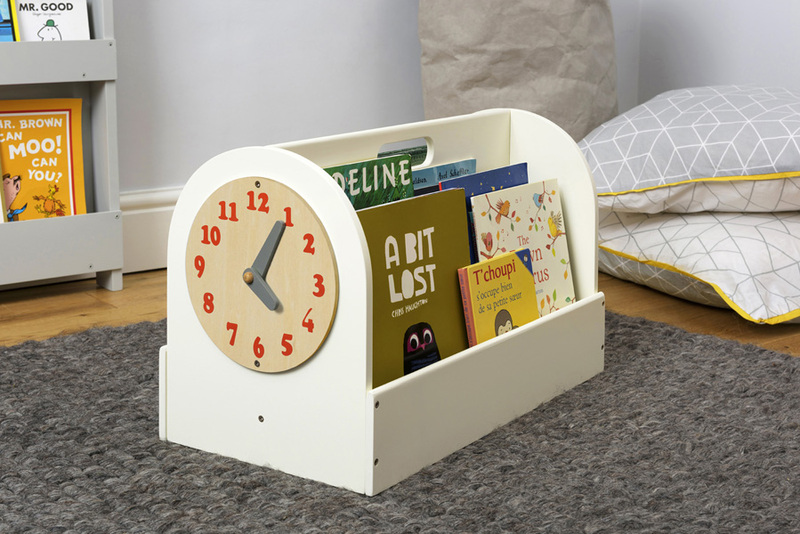 Store all your favourite reads neatly and learn to tell the time easily with the fabulous oak styled play clock. 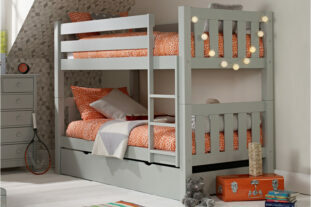 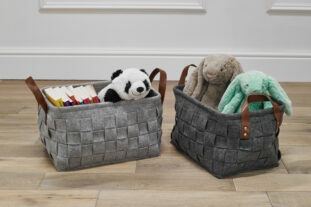 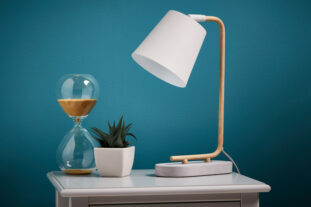 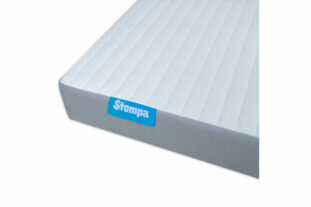 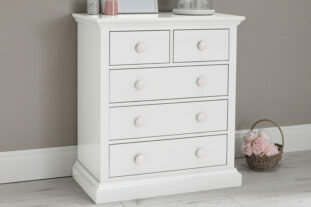 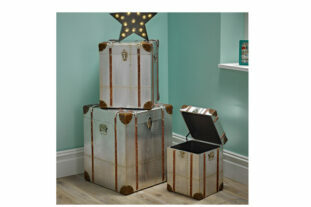 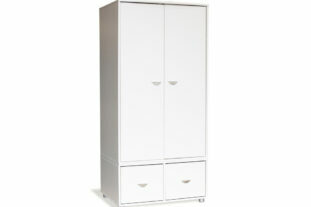 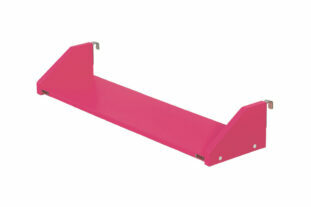 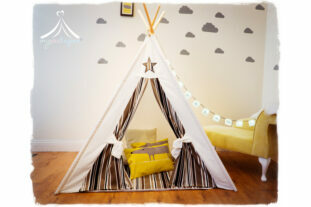 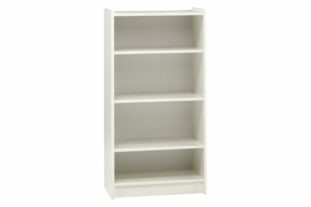 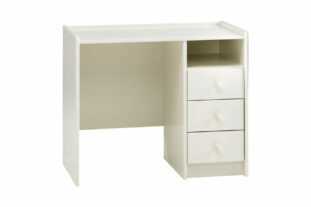 Available in a range of colours with a 5 year Manufacturer’s guarantee.